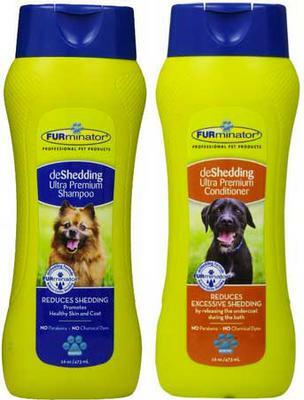 Have You Tried FURminator Shampoo and Conditioner? Has anyone tried the FURminater shampoo and conditioner? Does it help?